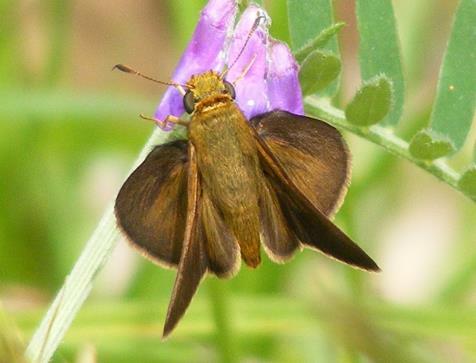 Dun Skipper (Euphyes vestris) Saco, ME (York County), August 2, 2011. 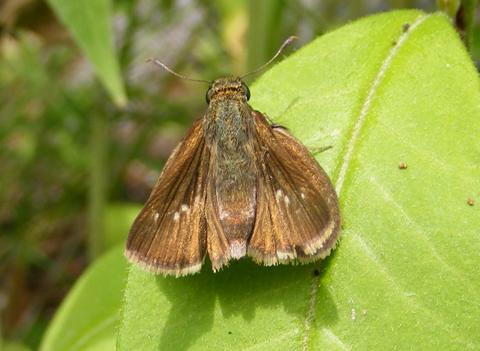 Dun Skipper (Euphyes vestris) Sabattus, ME (Androscoggin County), June 30, 2013. 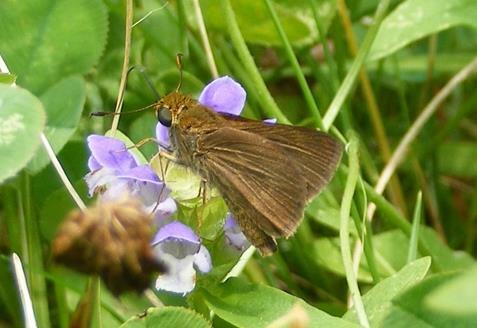 Dun Skipper (Euphyes vestris) Saco, ME (York County), July 18, 2013. 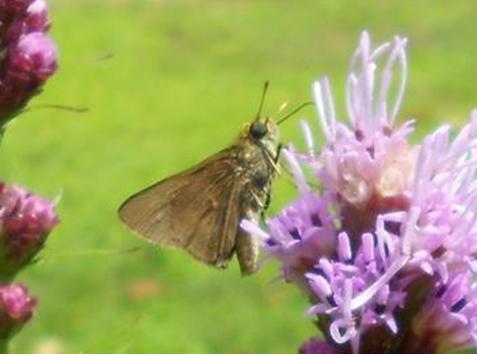 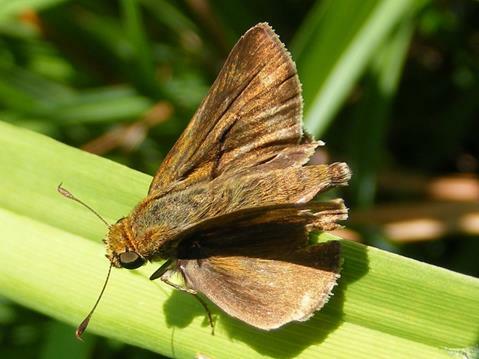 Dun Skipper (Euphyes vestris) Saco, ME (York County), July 29, 2014.